I know when Jennifer, from Jennifer Laura Designs, calls, I should answer. She has one the most creative styles I have seen in Houston. It's remarkably simple but perfectly beautiful. She pays attention to detail and creates shoots that are different, fun and easy. Today one of those shoots got published on 100 Layer Cake. Go take a look! It is always exciting to network with hard working, young woman. I've had the opportunity to come across some of the most motivated young woman in the last 12 months, photographers, event planners, bakery owners, bloggers and so much more. This year the Maxit Flower Design blog will be full of our collaborations with these woman. Here is a preview pic of one of those collaborations. 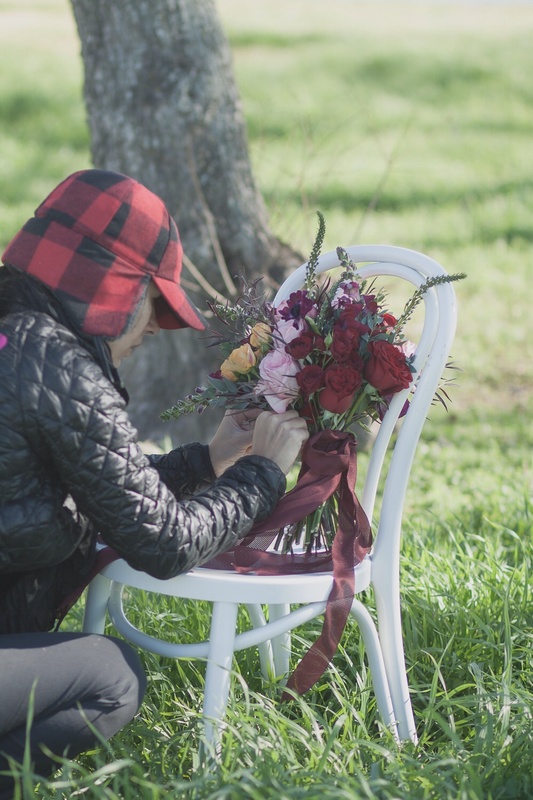 Houston brides be on the look out for these amazing vendors. I can't wait to share the more of the edited images by the amazing Christine Gosch. With this project we collaborated with the following amazing vendors, Jennifer Laura Designs, Over the Top Linens and Hey Lovely Makeup.